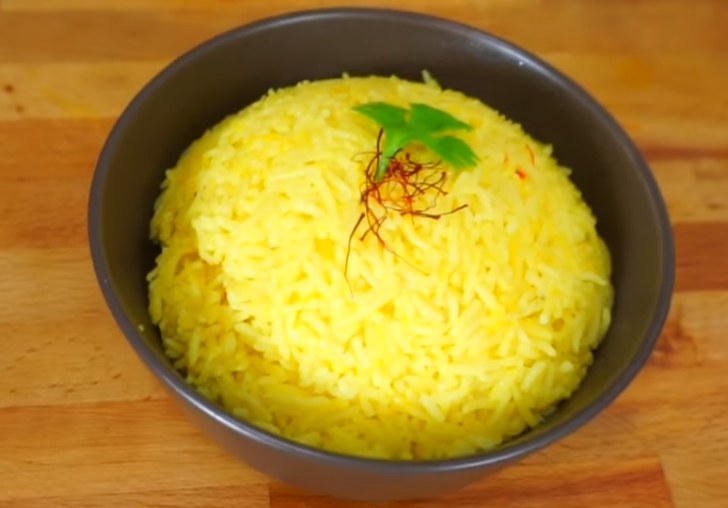 Infuse this super-healthy rice dish with the distinctive flavor of saffron - the dish is high in vitamin C, too. This is a great recipe and was enjoyed by the whole family (including children aged 12 and 6). Dare I say that the cold leftovers were enjoyed, even more, the next day. A pinch of saffron powder. In a boiling water add saffron powder, oil, and salt, and let the rice cook. It is a rich source of low-fat protein, has a wide amino acid profile and contains no trans or saturated fats. It has both insoluble and water-soluble fibers that help maintain a healthy appetite. Water-soluble fiber helps lower LDL cholesterol and protects from cardiovascular diseases. 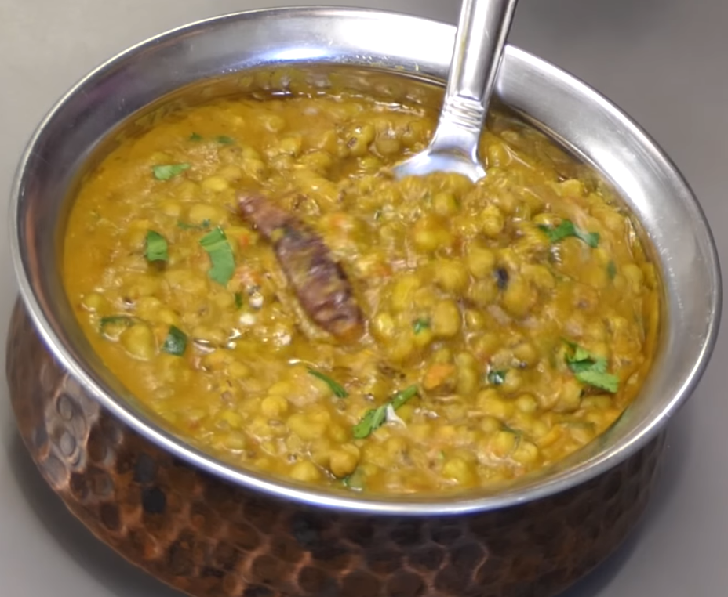 It is said that the water in which green gram was soaked is a good medicine for cholera, measles and chicken pox.